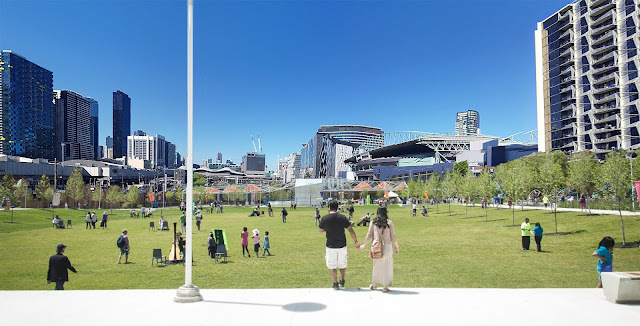 Possible solution to join the CBD and Docklands? BADS in practice. 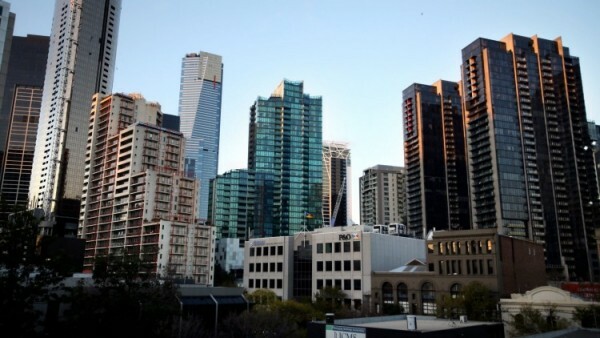 What do the new Victorian BADS planning controls mean for the design of apartment buildings? 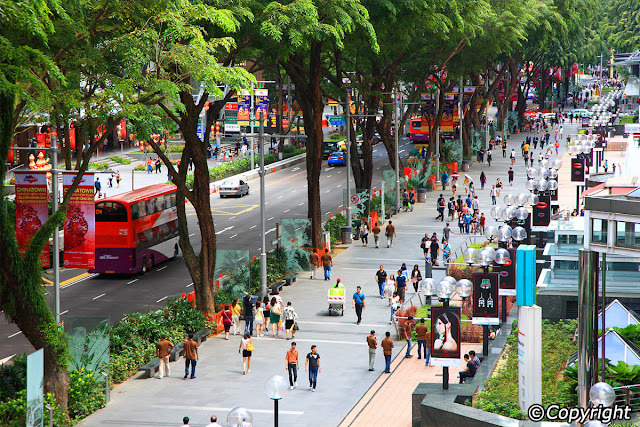 What Makes a Great Shopping Street?